HAMILTON - Hamilton police got a surprise after several marijuana plants were spotted growing outside the city's courthouse. A woman spotted the plants Thursday growing in plain sight in the courthouse garden. 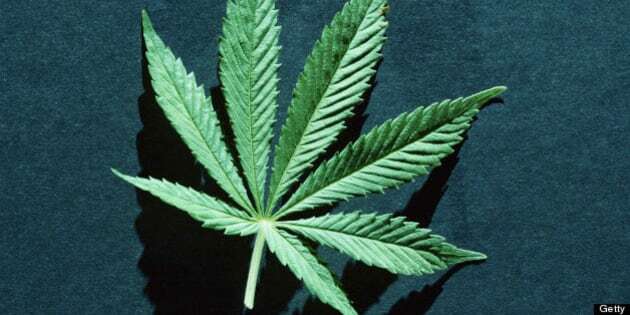 Police confirmed there were seven immature marijuana plants. It's unknown who is responsible.